Although the United States sees the largest enrolment of students in higher education, only around half of these students graduate within six years of joining. A considerable number of enrolled students drop out before graduation, which not only harms the students’ prospects in life but also harms the institutions’ reputation and financial health. Cases of drop out can be attributed to a student’s wrong choice of subject, unfavorable socio-economic background, or other personal issues that lead to student disengagement, making it difficult for students to pursue their higher education. Despite their best intention, educational institutions fail to notice every instance of student disengagement. The failure is caused because of a large number of variables involved in the study of student performance and behavior. This is where big data analytics can help, as proven by some leading educational institutions. Read on to know the opportunities with big data in higher education and how you, as an educator, can leverage big data in your institution. As an educator, one of your biggest concerns is to ensure that you maintain high retention and graduation rates, year after year. You don’t want half the students enrolled in your institution to not graduate at all. It won’t bode well for your reputation and more so for your future admission seasons. Using big data can help educators decide, based on student behavioral data collated from multiple sources, the students they must admit. 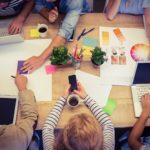 There have been instances of colleges using the insights gained by analyzing an applicants’ social media history to evaluate if they will be a good fit for the institution. Not just that, colleges are also using big data and predictive analytics to identify students that are more likely to join them. The admissions office can then reach out to such potential students and confirm their admission with the college. One of the most significant reasons for students failing to complete their graduation is low student engagement level. Low engagement can be attributed to some factors that differ from one student to another. However, the signs of low student engagement can be detected in time using big data on student performance. 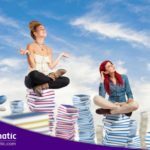 The Georgia State University (GSU) has been using big data to identify the causes for non-graduation of students and to subsequently prevent students from going astray and eventually dropping out. With the help of big data analytics in education, the university arranges for appropriate and timely intervention to ensure that students stay on track for graduation. Investing in big data for education also creates a financial win-win for all parties involved. For the promising but financially constrained students, big data analytics can help in sourcing funds. In the case of Georgia State University, for instance, students who may drop out due to lack of funds are first identified and then provided with monetary assistance. Furthermore, analytics can prevent institutions from offering scholarships without a thorough consideration, simply to attract students. The scholarships can instead be reserved for those found worthy of it, saving the wastage of institution’s resources. 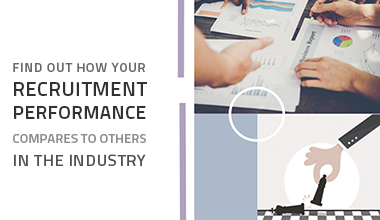 Higher retention rates will also contribute to an increased ROI for a college or university. For instance, GSU gained $3 million ROI for every one percent increase in the retention rate of its students. These are just a few of the numerous ways in which big data analytics is changing the higher education. Rapid advancements in big data analytics are enabling educators to guide students even after graduation, in finding suitable jobs. 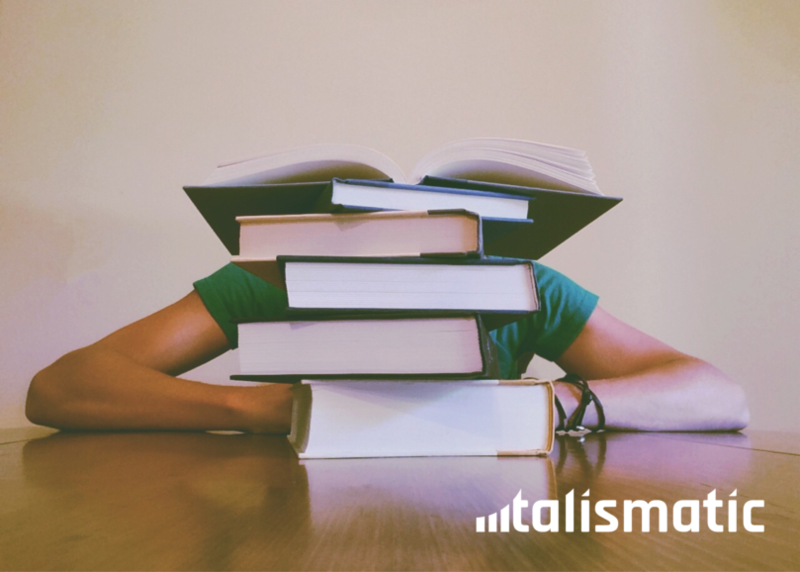 Talismatic is an educational analytics software that offers real-time job-market insights to provosts and curriculum creators. This enables them to create curriculums to train the graduates to be market-ready and highly employable. 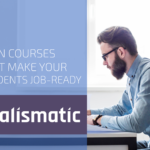 Use Talismatic to plan courses that make your students job-ready!